One of the great things about the Intellectual Property (IP) profession is its ability to adapt to and change with the times. Bringing us to Brexit… which will undoubtedly bring some legislative changes… and again we will adapt. What it won’t change is the opportunities available to people working in this thriving industry. It will continue to grow, after Brexit, which is why it shouldn’t affect your decision to get into an IP career or move jobs. Quite the opposite. The patent profession has changed since its inception and is an industry that will always evolve. Since the Chartered Institute of Patent Attorneys (CIPA) was set up in 1882, the world of invention and creativity has changed. And as inventions, new technology and innovation will always be at the forefront of the UK’s economic strength, there has never been a better time to become a patent attorney or further your existing career. The rapid rise in technological advancements across the world, including China, India, South Korea and the United States, point towards a recession proof global industry, and many opportunities for patent attorneys in the UK and further afield. Intellectual Property (IP) is big business, and always will be. The future of the profession is affected by legislative changes in the UK, but also in Europe, Asia, Australia, New Zealand the United States. The world continues to recognise the UK IP sector as a world-leader, with UK Chartered Patent Attorneys held in high regard. The IP sector in the UK is strong with a bright future. 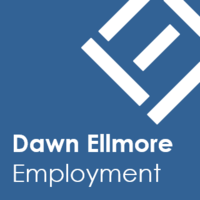 The industry is thriving both at home and abroad, and whether you are starting out, looking for a support position or are an attorney changing firms, Brexit and its legislative changes should not affect your decision. IP firms are working to meet Brexit challenges and develop solutions to the potential changes. Shortly after the referendum vote in 2016, the EU commission released a position paper on IP rights, and it’s likely the UK government will follow soon. A UK patent attorney’s status as a European Patent Attorney will not change once Brexit has been concluded. The European Patent Office (EPO) is separate organisation to that of the EU, and the UK’s membership of the EPO will not be affected. 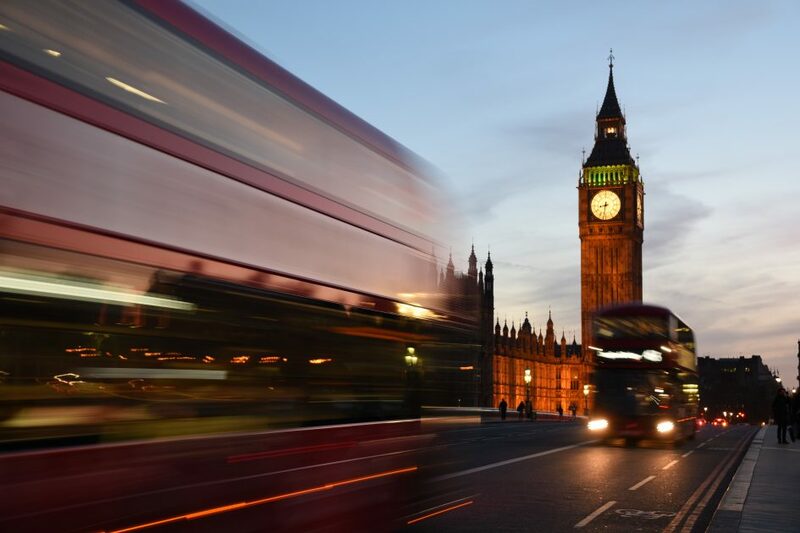 UK-based European Patent Attorneys will continue to represent their clients before the EPO, and granted European patents will be able to be registered in the UK in the same way. The changes that will come into force following the decision of the UK to leave the European Union may well affect legislation in this sector, but it won’t fundamentally change this dynamic and thriving area of law, or the career opportunities it offers. Whatever happens within IP after Brexit, this sector of law will remain one of the most interesting, diverse and specialist in the UK. As such it shouldn’t affect the career path of anyone in the industry, or anyone considering joining. 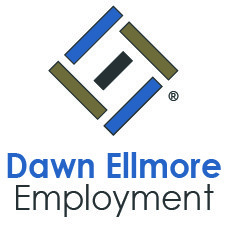 For more on career opportunities within intellectual property, contact Dawn Ellmore Employment here.